Selectively breeding a couple of litters a year, we put much time and effort into doing it right! Our puppies are sold to approved homes only basis, and we require that persons interested fill out an online puppy application. If you have any questions on any of the breedings we have planned, please feel free to contact me. We do ship puppies some restrictions apply. NOTE: We encourage you to contact us early if interested, as puppies reserve quickly. We do screen potential clients asking anyone interested to fill out a questionnaire and interview. 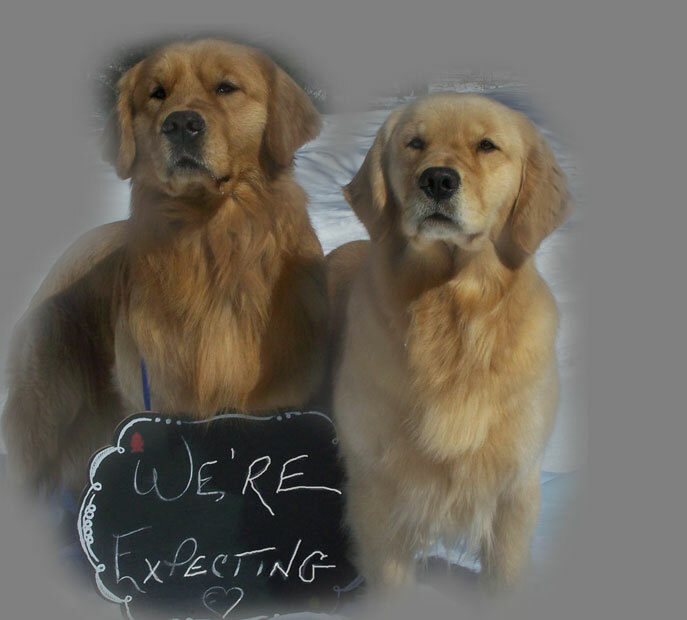 To fill out our puppy questionnaire please go here http://form.jotform.com/83084346031249 . Phone interviews are done if distance does not permit a home visit. We do this to ensure that our puppies are placed in appropriate homes & to ensure that clients have done their homework in regards to responsibilities that come with dog ownership. 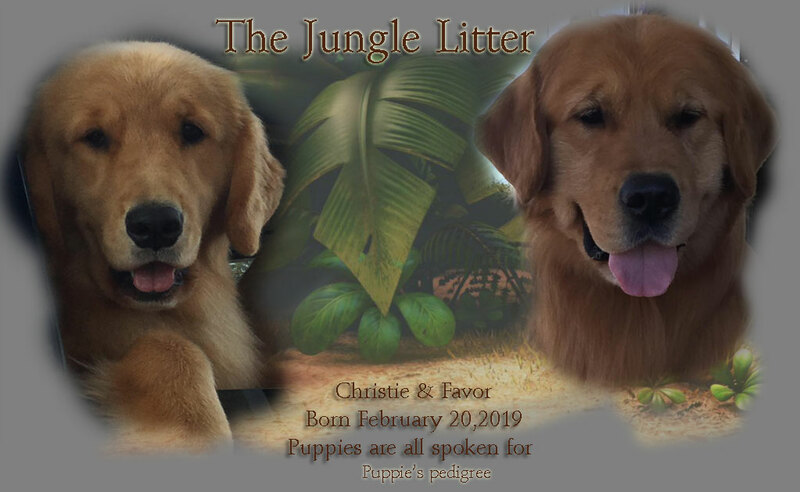 Click Here to view weekly photos of the Jungle Litter!